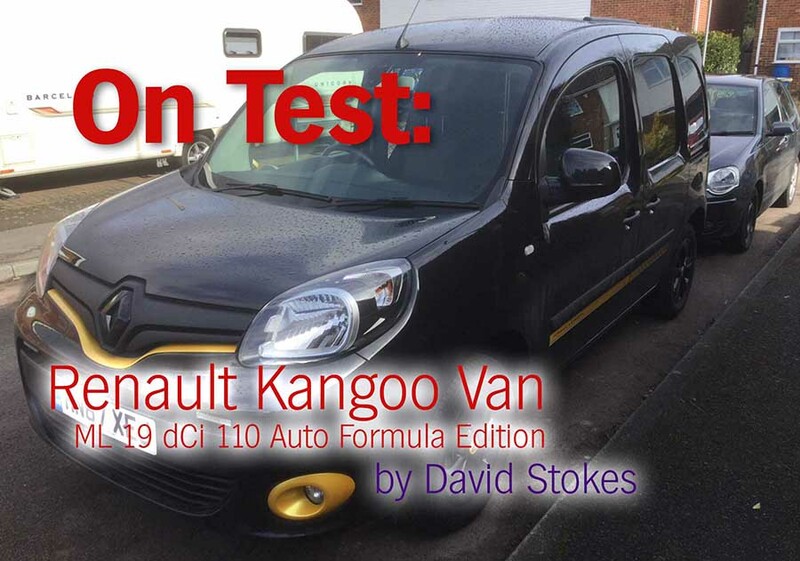 Renault’s Kangoo Van arrived in a fetching shade of Pearlescent black, the grill, spot light surrounds and there’s an orange flash along the van’s side. It was clear from the go that this van had most of the extras fitted to whet the appetite of any motoring journalist but at a cost that most bosses would balk at, unless it was their own van! 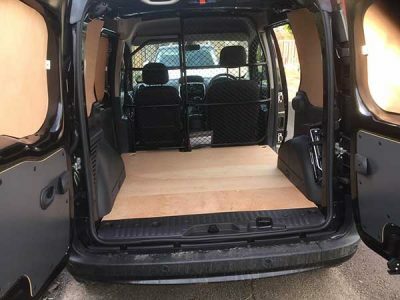 Fitted to the test van was an interior side door panel, £80.00, the bulkhead hinged so long items can be loaded over the flattened passenger seat, £225.00. Other extras included an offside sliding door, £230, sliding rear roof flap, £220, automatic headlight and wiper system, £210. An R-Link multimedia system, including a 7-inch touch screen, TomTomLive navigation, FM/AM/DAB tuner and CD player, 2 X 20W speakers. Also Bluetooth audio and hands free calls, USB and AUX sockets and Voice control plus TomTom western Europe map. All that adds up to £1640, not many bosses would run to that but to save wear and tear on the engine and transmission perhaps an auto box is a good idea. Performance is good albeit not sparkling, I found however the van is able to lift up its skirts well and its easy to be the first away from the lights. The autobox makes city driving a pleasure, well as much of a pleasure it can be, that said it makes light work in start and stop traffic. The 6 speed autobox make life very easy indeed, gear changes are almost imperceptibly smooth. With the short bonnet and large windscreen the driver gets an excellent view and in no time they get to know the van’s outside dimensions for parking. The rear parking sensors are always a good idea and will pay for themselves time and time again. This also goes for the ability to operate one’s mobile hands free, its easy to be tempted to take a call if one is expected especially if a long awaited job is hoped for. The door windows are powered, the driver’s side being one touch but the passenger’s you have to keep the finger pressed down on the button. I can’t say I’m fond of the ‘L’ shaped handbrake lever, I find it gimmicky and awkward. What is most useful is the sliding rear roof flap, this is where the whole of the width of the roof at the rear of the cargo space lifts up and slides forward to allow long objects like a ladder to be temporarily carried. Not good if there is rain about because the opening will cause the interior to get wet, including the driver if the wetness is carried forward. 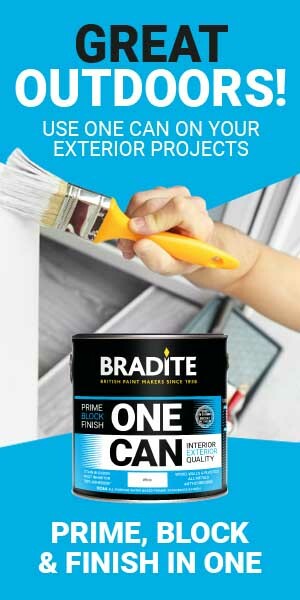 The extra side sliding door would make life easy for loading and unloading unless you wanted to put racking on one side and the door opening behind would make life a trifle difficult. The rear loading doors are of asymmetrical width making one handed opening and loading possible though a wider door. The doors incidentally have no glass so what’s inside is out of sight for the lighter fingered. 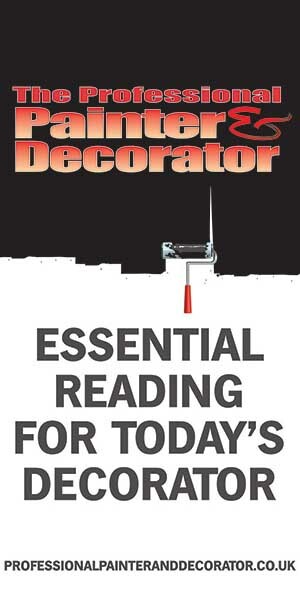 To hold down any load there are six anchorage points to keep anything sliding about. 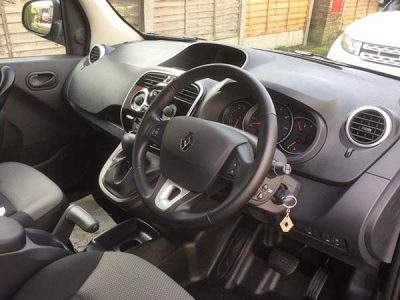 All in all an excellent small van that one would not find a chore on long journeys, the 55 mpg is a selling point but the swingeing £240.00 a year is a bit of a hit.